The Readers’ TOP 5 Choice Award is an annual award given to AwardSpace by the readers of HostReview. 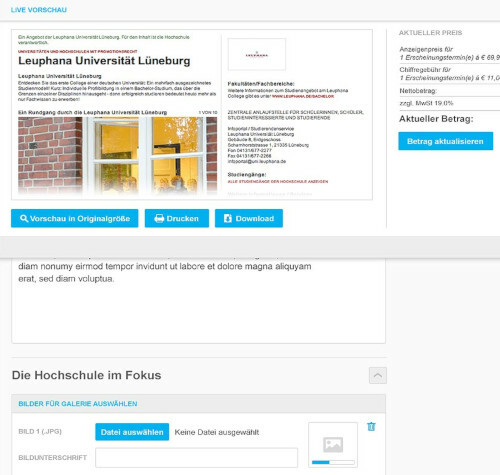 Over 19.000 visitors took part in the both nominations and voting rounds of the campaign and elected the winners. 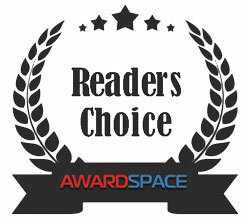 Readers’ Choice Award is independent of the judgment of our editorial team, and represents the ability of a hosting company to earn the support of its clients. Web-Hosting-Top.com is one of the oldest Web Hoster Review Website on the internet. 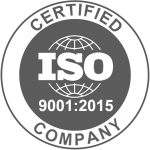 Since 2010 AwardSpace is on Top of the Free Web Hosting Rating on this platform. 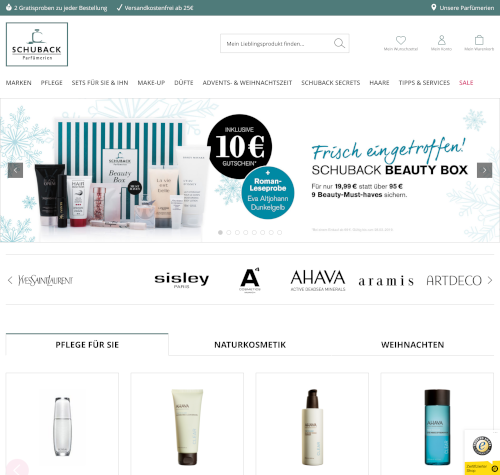 Together with SWprojekt we have realized an advertisement portfolio platform for the Zeit Publishing Company – Germany’s leading newspaper publishing house. 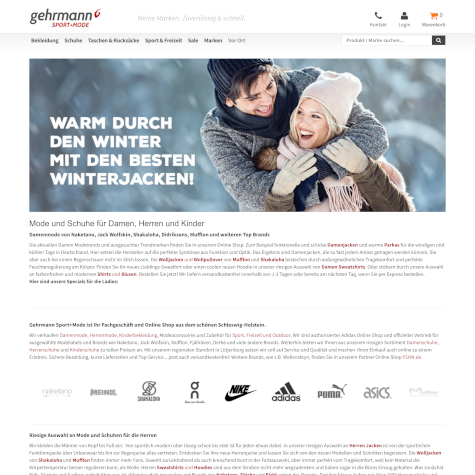 Together with SWprojekt and freiheit.com we worked and developed the user interface of the Zeit’s advertising management Software ANTON. 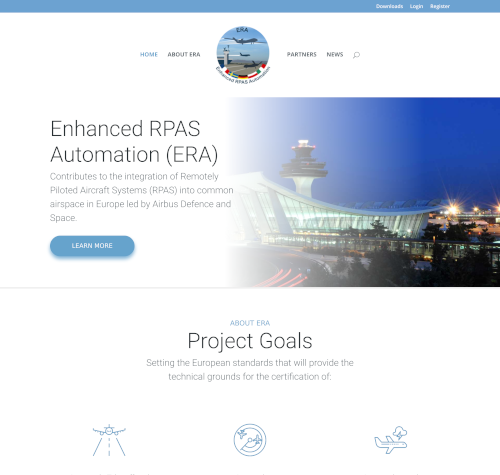 This project is password protected and not accessible without username and password. 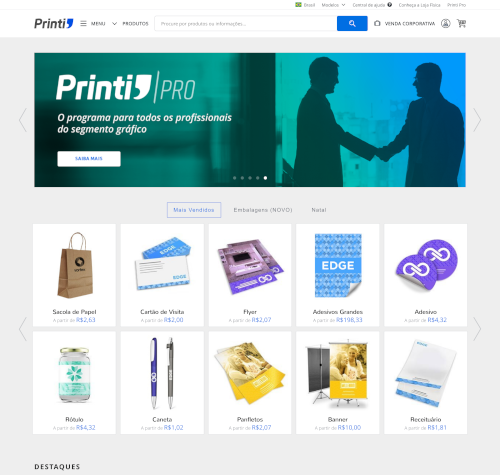 Printi’s infrastructure is a hybrid EC2 & S3 solution that ensures flexibility and scalability for future growth. 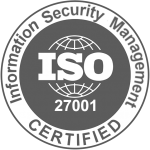 We established automated scripts to simplify staging and deployment procedures as well as creating incremental backups on the aws storage on a daily basis. 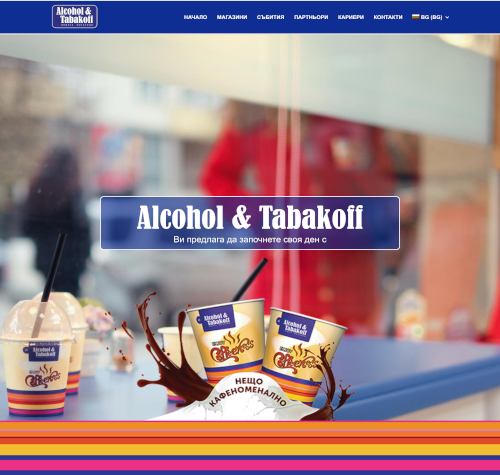 We developed a website for Alcohol & Tabakoff store chain, showcasing their premium coffee and alcohol beverage stores. 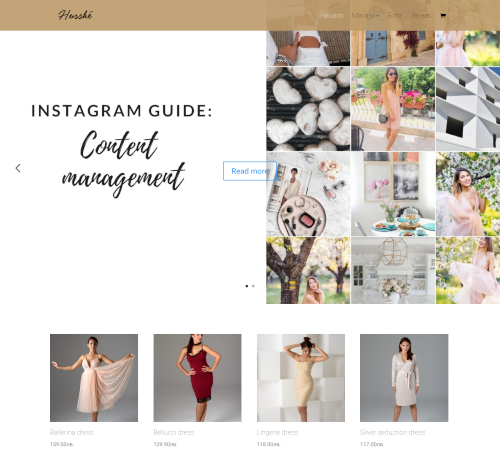 We developed a website for Husshe fashion brand. 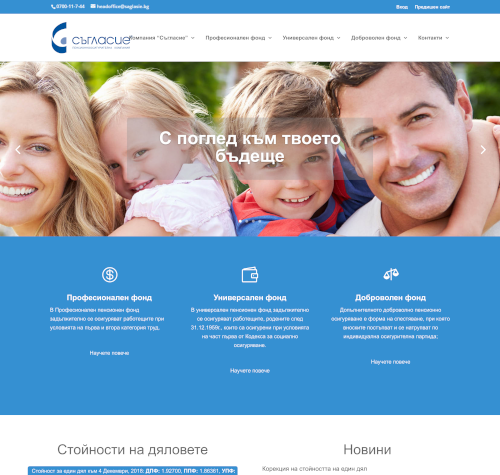 We developed a website for pension fund ‘Saglasie’, featuring an interactive chart that displays the funds values. 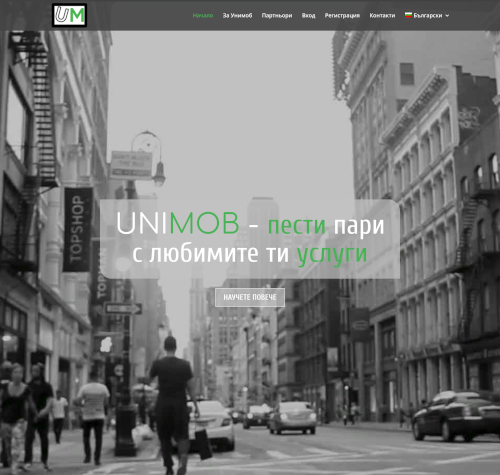 For our client Unimob we’ve developed a modern look and feel to showcase their brand loyalty system. 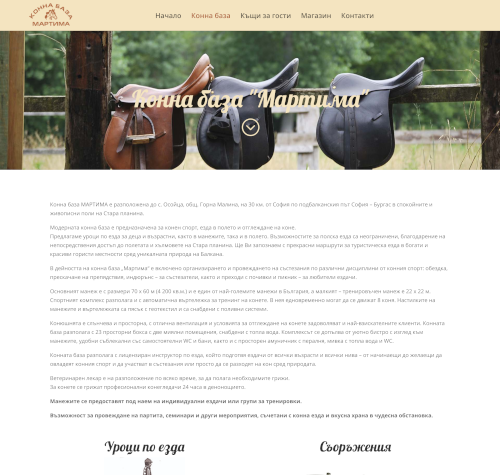 A website developed for or client – ‘Martima’ horse riding club and guest house.